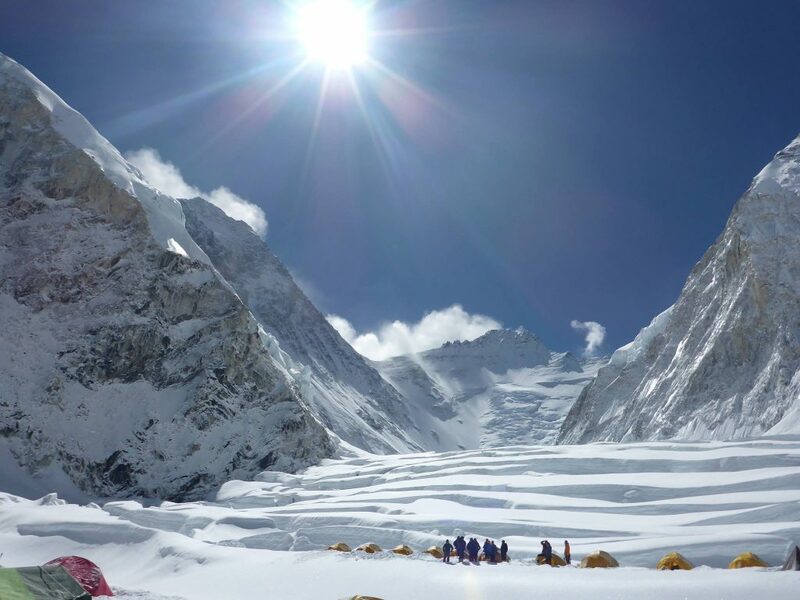 A great opportunity for you to hear Jo Bradshaw speak about her attempt on Everest last year when she was caught at Camp 1 during the devastating earthquake that struck Nepal. She is returning to Everest this year to attempt the summit. Jo is raising funds for the charity Place2Be who give vital mental health support for young people in schools. The talk will take place at our training facility in Hope, Peak District at 1800hrs after module 3 of the Wilderness First Aid 40hr course. We are sponsoring Jo with the 40hr course and first aid supplies so please contact us on 07931 360328 or nicola@highpeakfirstaid.co.uk to reserve your place. A donation of £10 to listen to the talk and see some great photos will be given directly to Place2Be.